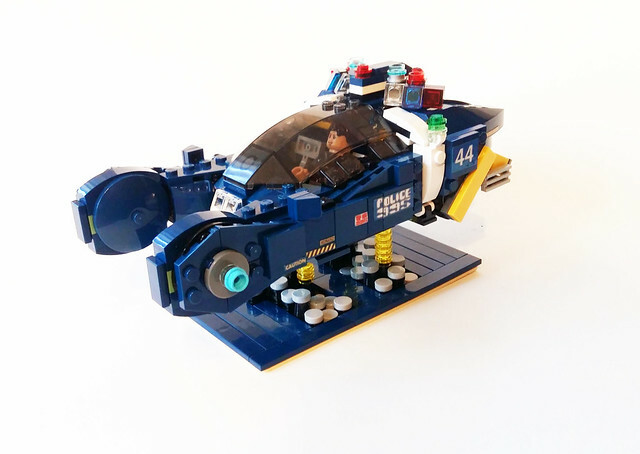 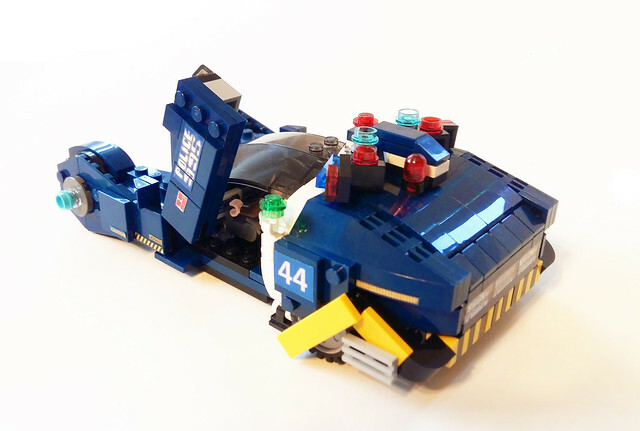 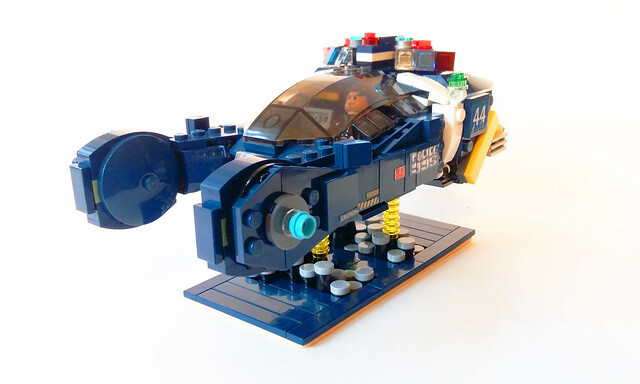 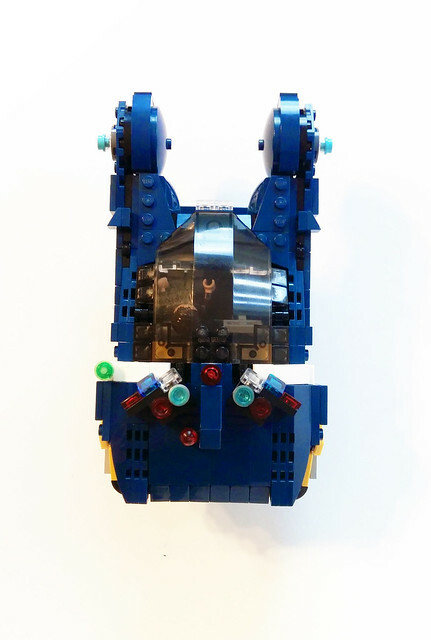 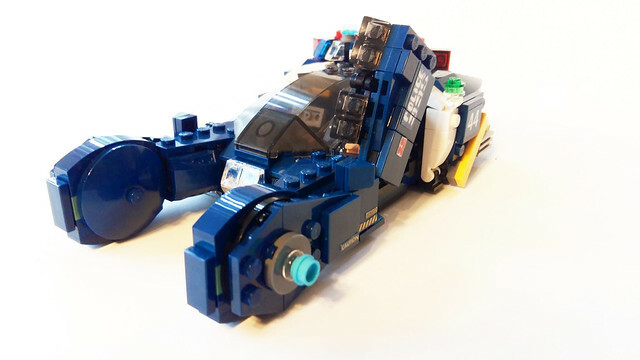 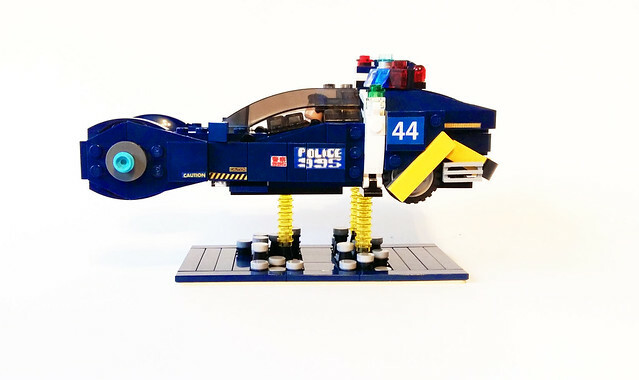 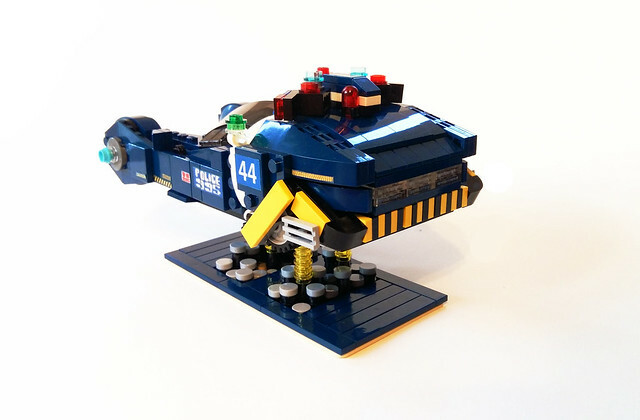 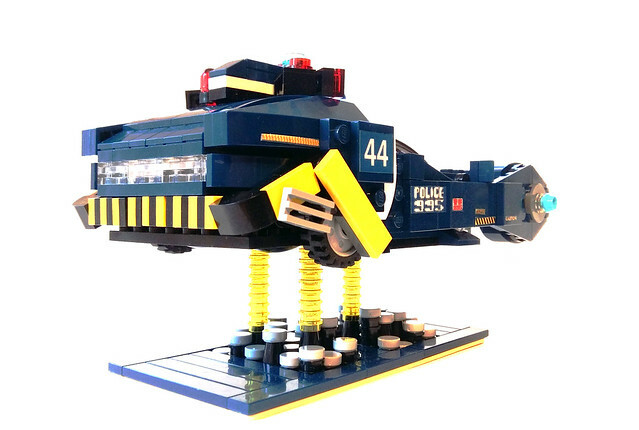 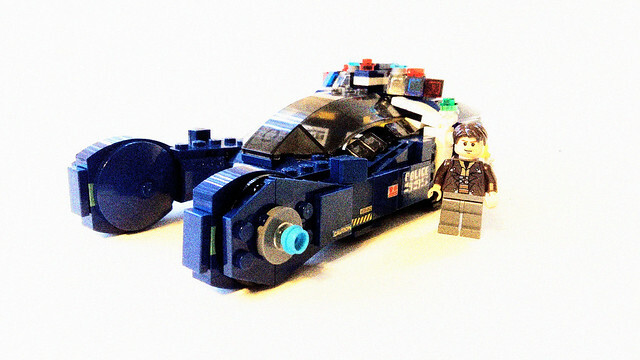 After recently watching Ridley Scott's classic sci-fi thriller Blade Runner, I decided to build the flying police car, also known as the "Spinner." 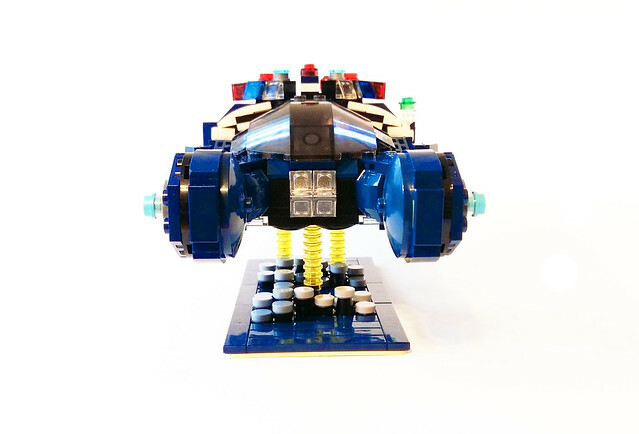 My MOC features opening scissor doors, interior for two minifigures, floor windows and lights, and custom decals. 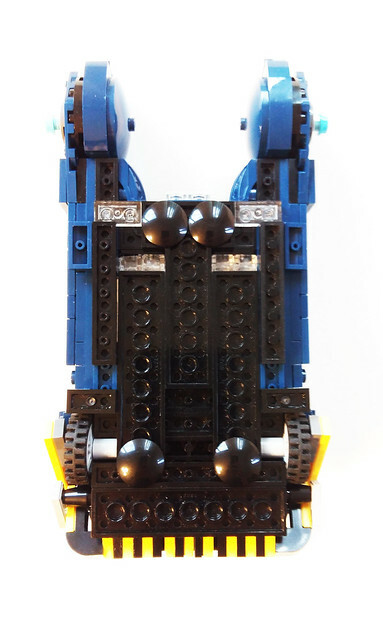 An aspect that I wanted to do before planning the moc was to try to make the rear bumper entirely SNOT, forming the caution stripe.